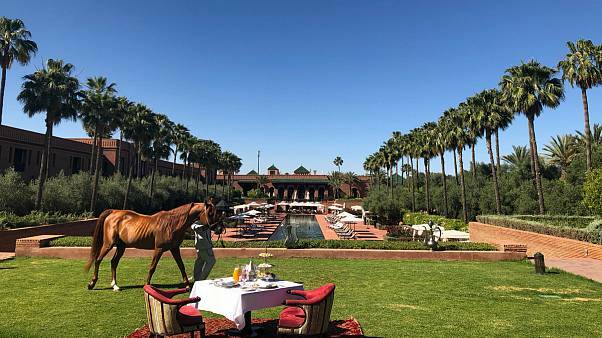 Majestic horses and turquoise water - spending 3 days in the family-owned Selman Marrakech. 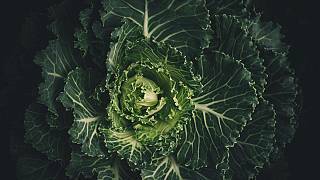 Behind the hype: will fermented foods really improve your health? This ancient food preparation technique uses a friendly dose of bacteria that give ‘normal’ foods probiotic powers to promote a healthy gut. What you need to know for a healthy use of probiotics. Should you be sipping instead of chewing? Discover an NHS-approved meditative dance and movement system aiding mental wellbeing and physical fitness.